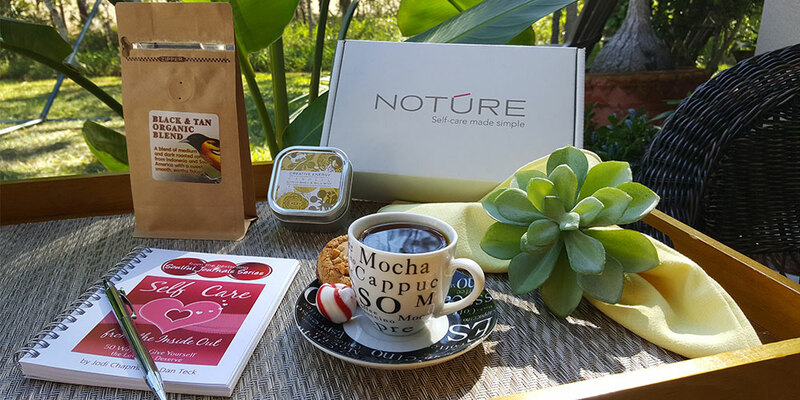 The self-care enthusiasts at Notúre are here to help overburdened women simplify their hectic lifestyle. We, like you, are no strangers to busy. We have full-time jobs, children, homes, etc. but we also realize the importance of ‘filling our cup first and giving to others from the overflow.’ This is the movement we are living, embodying and creating. We believe that women should not have to wait until their 40’s or 50’s to finally start taking better care of themselves or doing what they love. Do it now – we can help. That’s why we take the time and guesswork out of finding the very best self-care products and unique gifts for you. We lovingly curate our boxes for your ultimate ‘me time’ experience and deliver them right to your door every month. That way, you can’t forget to take care of yourself! Boxes may include: bath/body accessories, candles, books, inspirational messages, unique gifts, jewelry, journals, fine chocolates/candies and much more. We lovingly pack every box – the self-care enthusiasts at Notúre personally test each item to ensure you receive the nurturing you deserve. 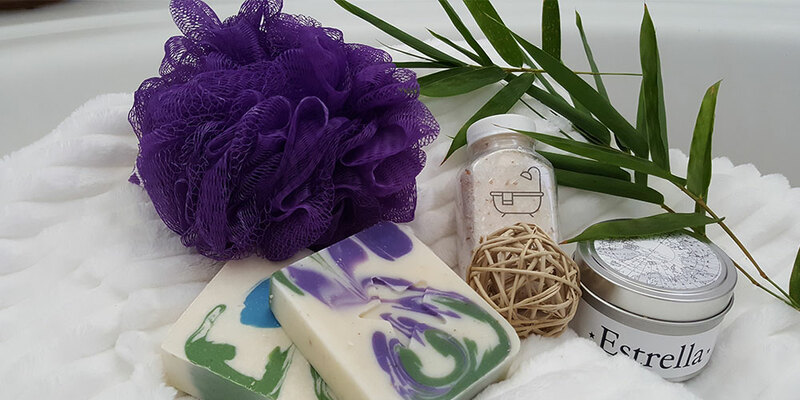 Around the 25th of each month, you will receive a wonderful assortment of bath and body products, jewelry, music, books and more to assist you in your journey of self-care…made simple.